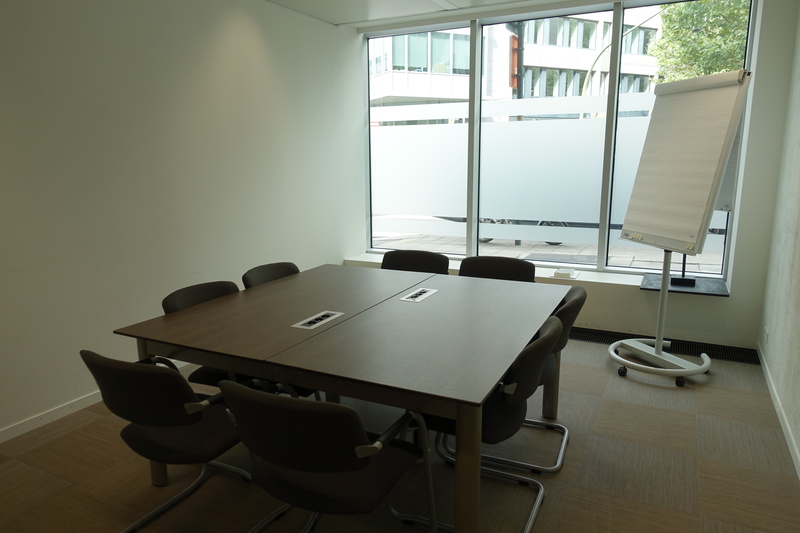 Are you looking for a conference room for your meeting or event? 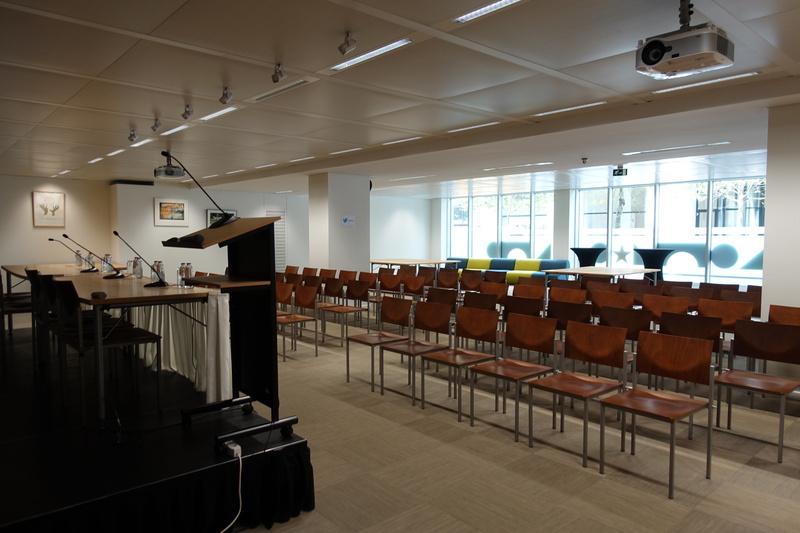 The liaison agency Flanders-Europe (VLEVA) offers the perfect location near the European institutions. 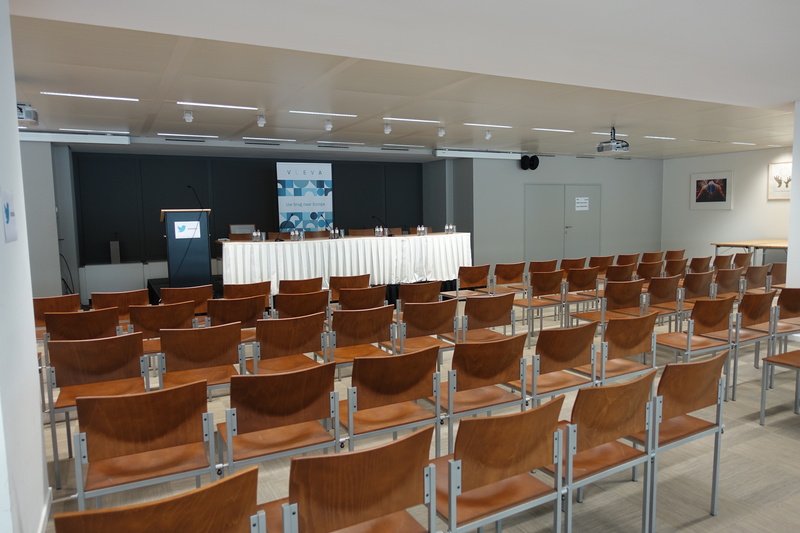 Our meeting room is within a stone's throw from the European Commission, the European Parliament and the European Council. And the Brussels city centre is only 2,5 km away. VLEVA is easily accessible by public transport – with metro lines 1 and 5. Or by car – via E40 Luik-Brussel. 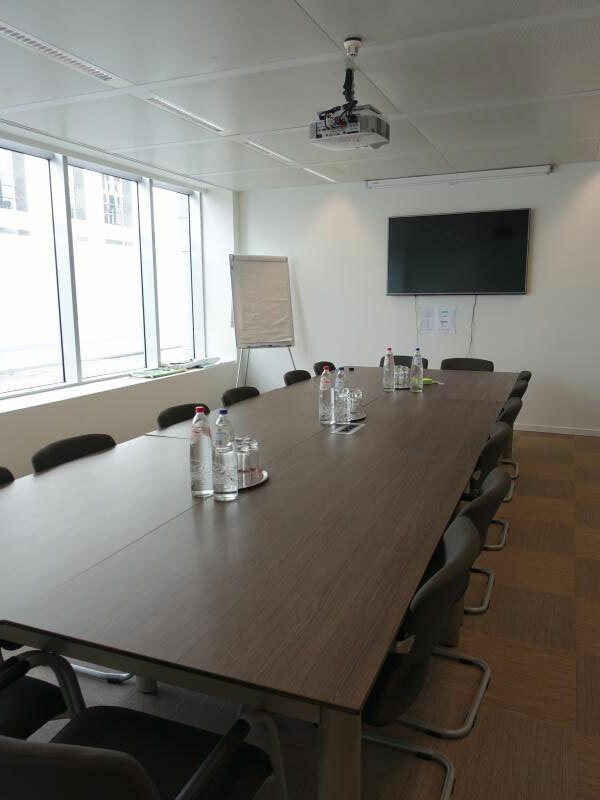 The meeting rooms are available from 9 am till 5.30 pm. Please make reservations at least two weeks in advance. Would you like to give presentations? Bring your laptop. Do you prefer to use a VLEVA computer? Please notify us timely and bring your presentation on USB.